Adrienne: You certainly got into a jam there when the guests all jumped in wanting the green juice. Hardly something you could have prepared for when it was only on one guest’s preference sheet. Been there…And I felt for you. My experience working with charter guests is that the only thing you can expect is the unexpected. That was a great example of a very typical problem yacht crew face. Hi Adrienne. 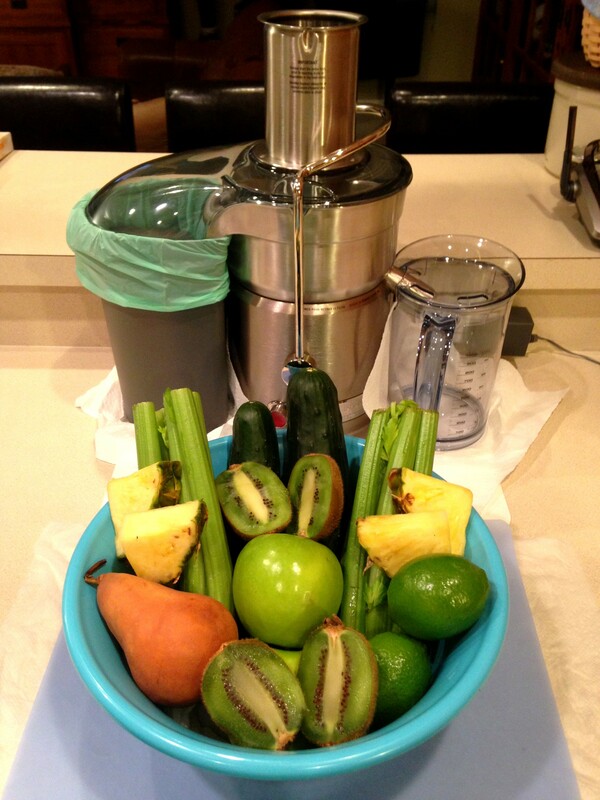 Pass this tip along to Ben if a juicing issue ever comes up again. If you take all of the ingredients and put them in a powerful blender, (i.e. 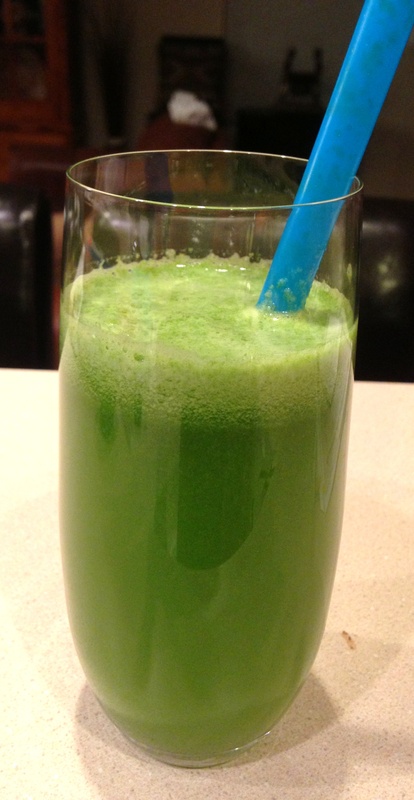 Vita Mix), you can make a green juice drink much more economically, as you don’t waste so much of the fruit and vegetables like you do with juicing .It only takes a fraction of the amount of ingredients blended, as opposed to the amount necessary to juice. It is also much healthier, as you don’t waste so much of the fruit and vegetables that contains much of the nutrients. Just don’t pulverize the apple seeds, as they contain small amounts of cyanide. Love the show! Do you have a tattoo on your ring finger? Were you married? hi Adrienne can you please tell me the name of your juicer and where i can get it? 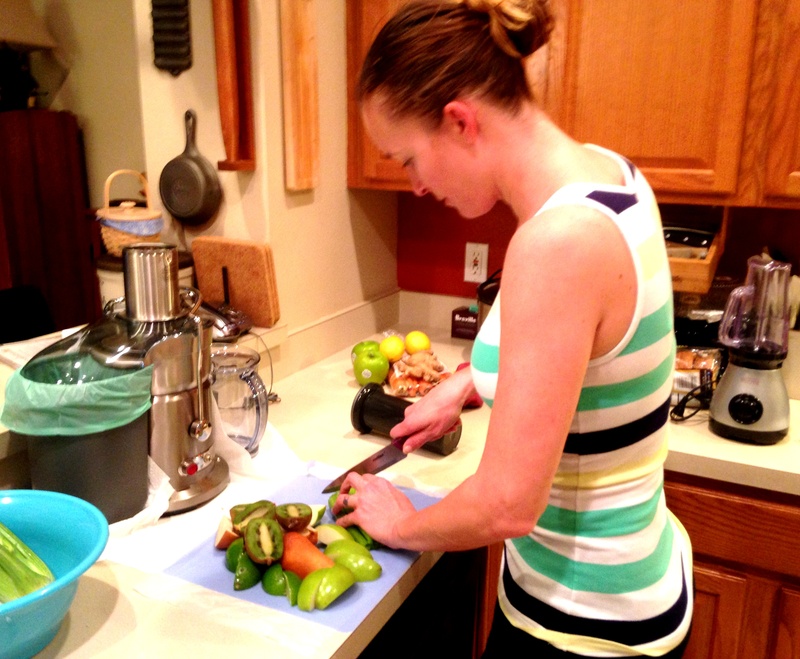 Hey Nikki – I like the Jack La Lane Juicer. Works great!